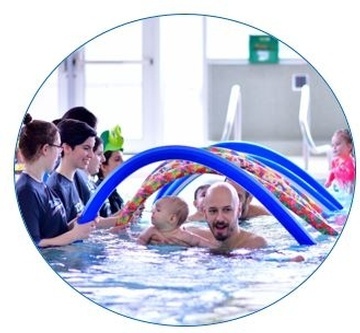 This course prepares candidates to teach and evaluate basic swim strokes and related skills. Candidates acquire proven teaching methods, a variety of stroke development drills and correction techniques. Candidates participate in both classroom and water sessions developing skills in the areas of class management, teaching methods, evaluation, leadership, communication and administration. Current Swim Instructors teach and certify candidates in all levels of the Swim for Life® program. As Lifesaving Society Swim for Life, Swim Patrol, Bronze Medal and First Aid award guides and resources are required for use in the Combined Instructor Course, the books, strokes and skills USBs, and Bronze Medal CDs have been included in the course cost and will be issued to each candidate at the first class. A whistle will also be provided to each candidate.